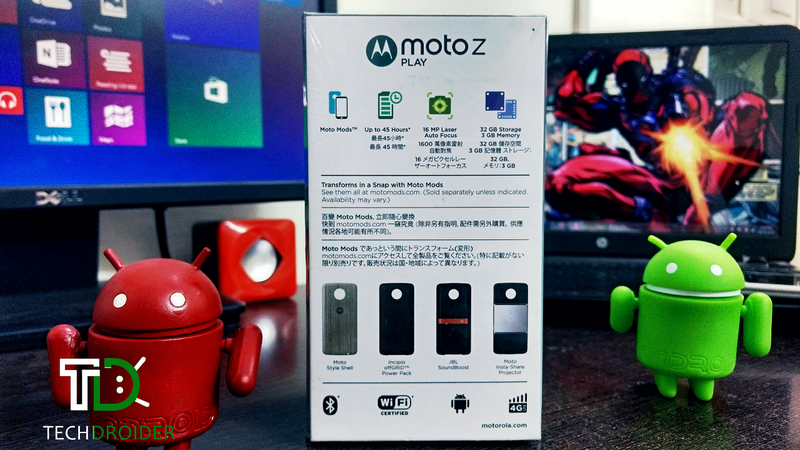 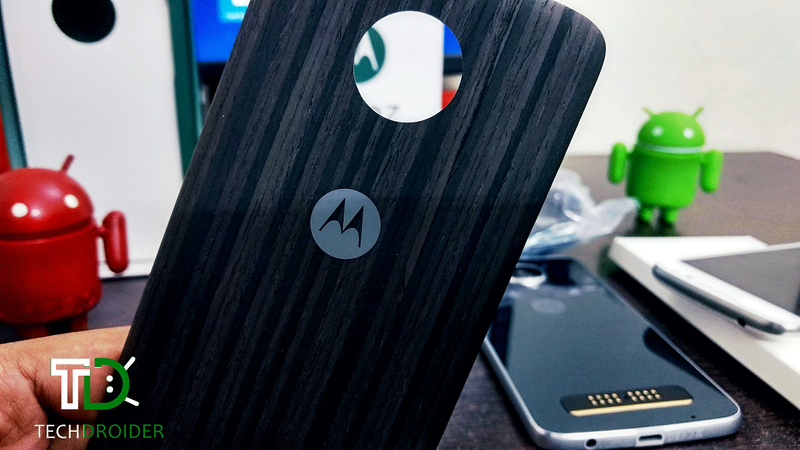 Motorola Moto Z Play Unboxing! 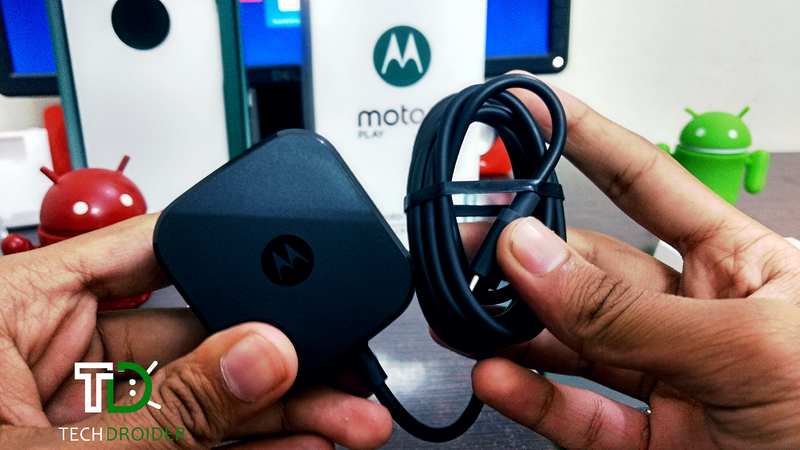 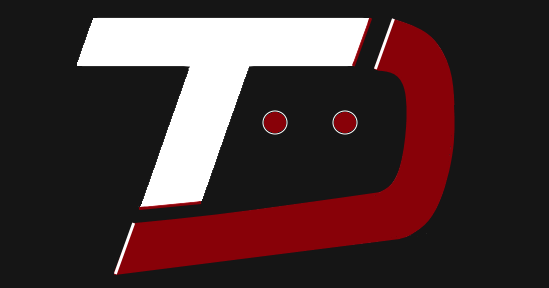 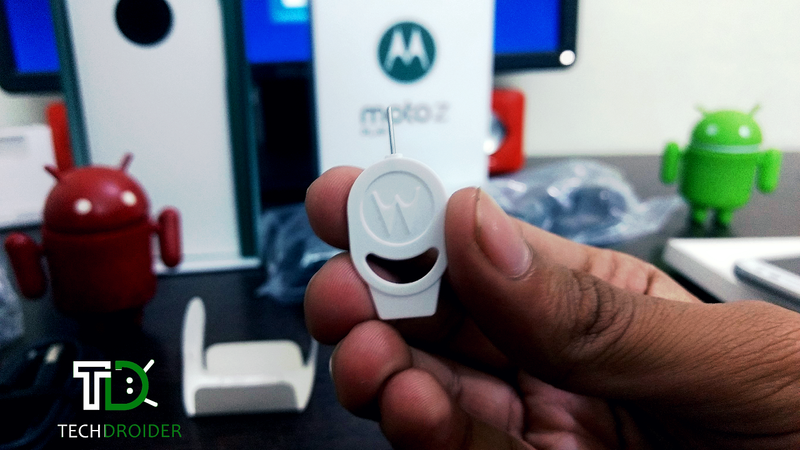 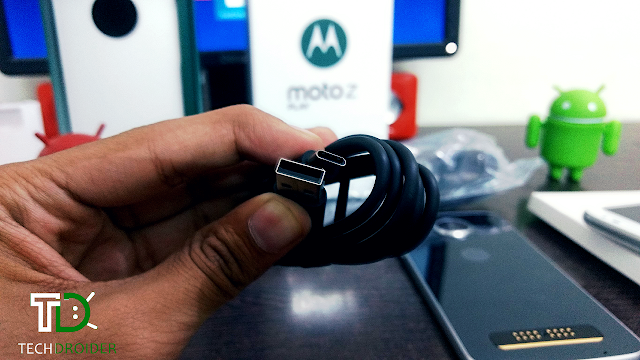 Few days back the Lenovo-Motorola Moto Z and the Moto Z Play went on sale in India and If you have ordered the Device, Your order will be arriving by the end of the week. 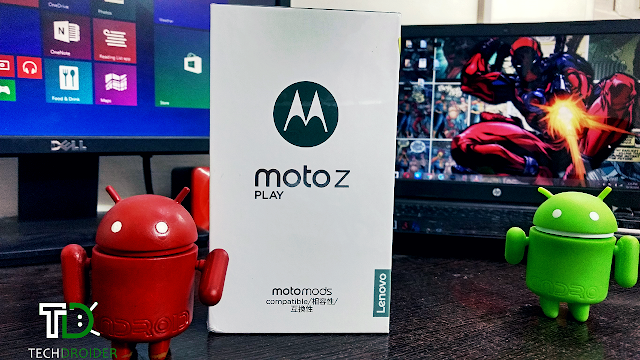 We Got a Moto Z Play, Lets Do its unboxing. 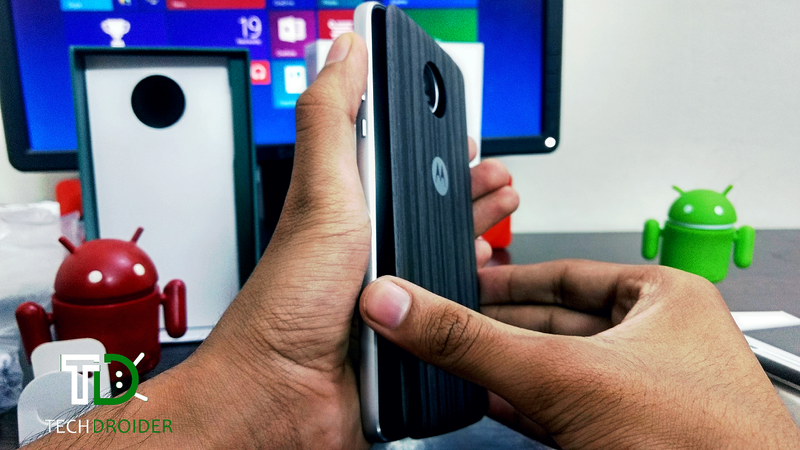 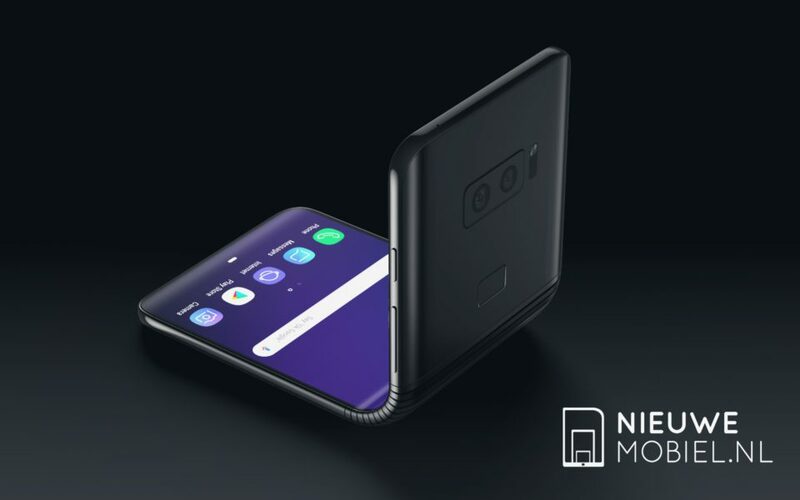 In this YouTube Video, we’ll take you around the packaging of the phone, share some initial thoughts on the in-hand feel. Following the below video, there are some Unboxing Images of the Moto Z Play. 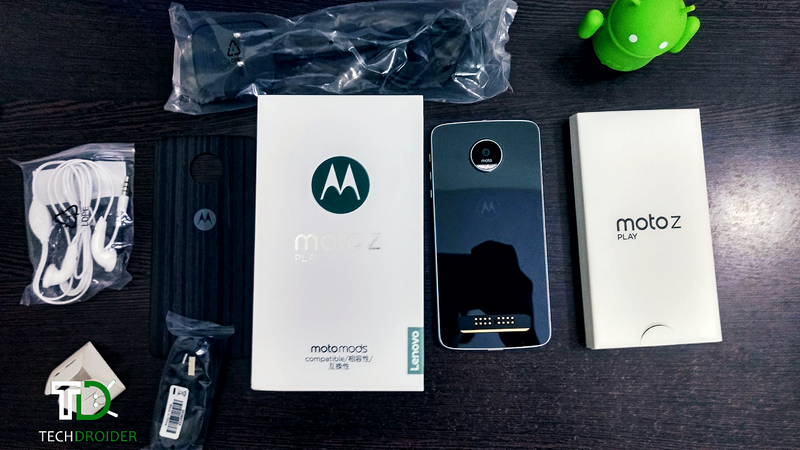 Let's unbox the Moto Z Play!